Gozo is a very beautiful Maltese island, and for those who are looking for great place for photography there are a lot of options and beautiful sceneries here. It has been inhabited for thousands of years and has evidence of historic immigration and rule by the Sicilians, Phoenicians, , Arabs, , Romans, British and French, among others. If you go there make sure to checkout the Neolithic Ġgantija Temple ruins, rural hiking paths, beaches and scuba-diving sites, which are all great for photography. 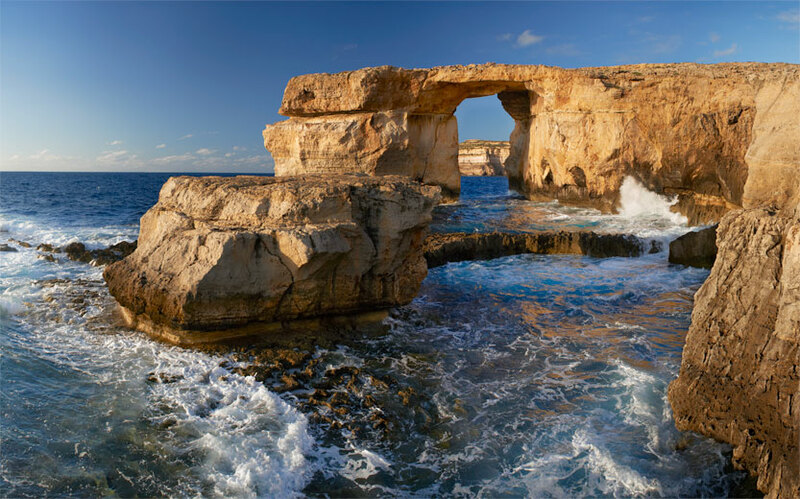 Gozo is a great place not only for photography, but also for anyone that wants to have a grand vacation. You can have a good time or really relax and have a peaceful time alone or with your special loved ones. You can have all the peace and quiet that you need or you can also be able to enjoy sightseeing and a number of other activities. People who wish to visit Gozo will really be able to explore the place and be satisfied with their time in the island. With a gorgeous place to stay after all the activities during the day is one of the best things. People can have the time to be in a beautiful place in a beautiful island, everything can be perfect.